This week: Free Dermalogica Athleisure Gift Set, Free Decleor Cleanser and Toner with Decleor Purchases, our 5% Extra Discount Code, 25% OFF Dermalogica Essential Cleansing Solution (500ml) and Dermalogica Intensive Moisture Cleanser (295ml), plus offers on Decleor and Elemis Products too! In this week's Newsletter we have Free Dermalogica Athleisure Gift Set with Dermalogica Orders over £70.00, Free Decleor Cleanser and Toner with Decleor orders over £50.00, this week's 5% Discount Code: 6FEB19 and Special Offers on Dermalogica Essential Cleansing Solution (500ml) for £37.15 and Dermalogica Intensive Moisture Cleanser (295ml) for £42.00 - that's 25% Off RRP!. We also have offers on Decleor Cica Botanic Balm (50ml) for £26.25 and Decleor Cica Botanic Oil (100ml) for £27.75, as well as Elemis Pro-Collagen Marine Cream for Men (30ml) for £43.50 and Elemis Cellutox Active Body Oil (100ml) for £28.50 - that's 25% Off RRP too!. Spend over £70.00 on Dermalogica Products and we will send you a FREE! Dermalogica Athleisure Gift Set worth £52.50! Newsletter Discount Code: 6FEB19 - Valid until Wednesday 13/02/2019. Dermalogica Essential Cleansing Solution is a rich, creamy cleanser that nourishes dry skin while cleansing away impurities. 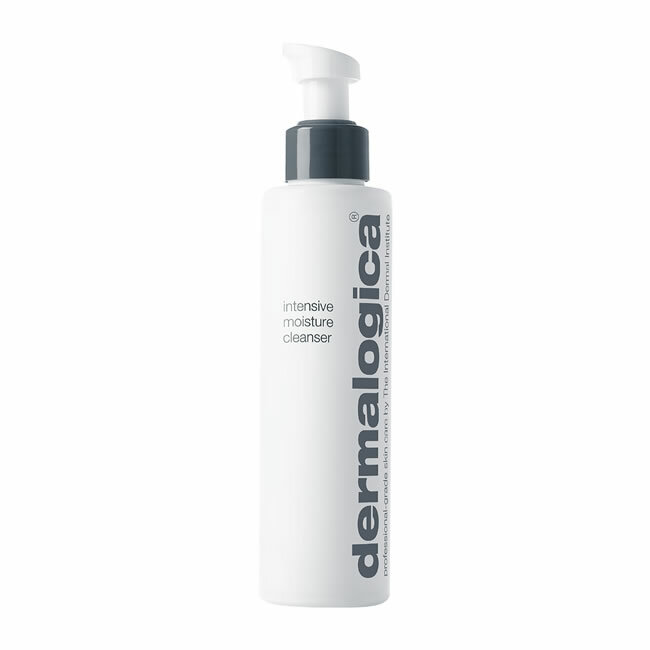 Dermalogica Intensive Moisture Cleanser is a light creamy cleanser that removes impurities while actively nourishing dry skin. 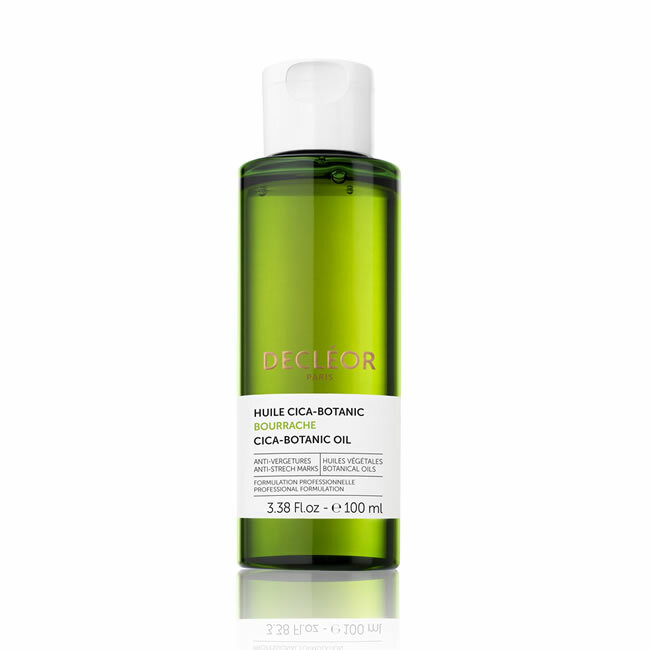 Decleor Cica Botanic Oil Is the natural way to minimise scars and stretch marks. This product is suitable for daily use. 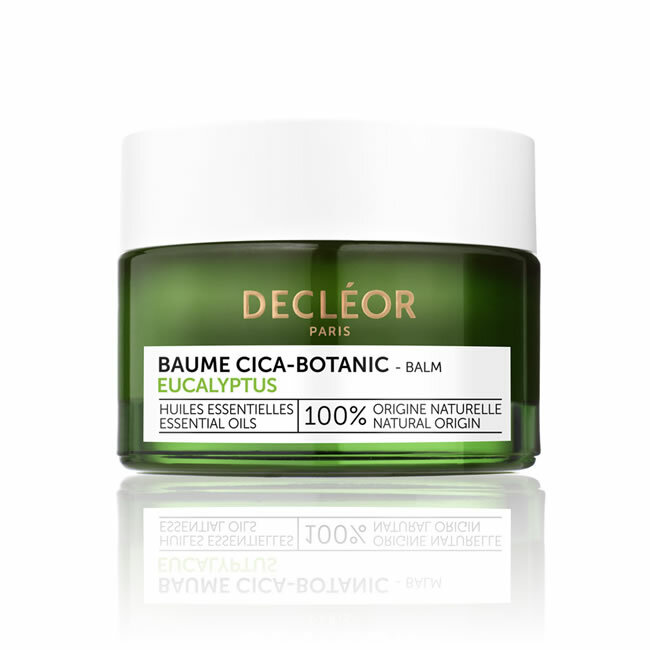 Decleor Cica Botanic Balm is a multi purpose Essential Oil balm, to soothe, repair, and protect. 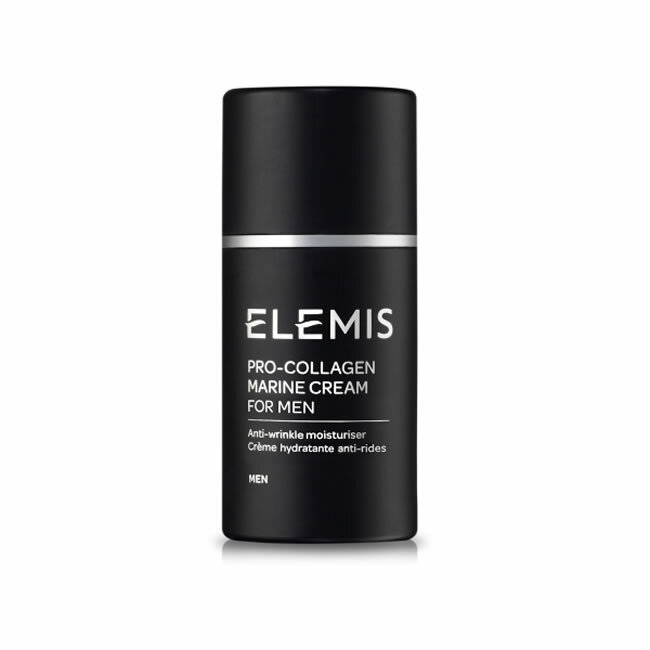 Elemis Pro-Collagen Marine Cream for Men is clinically proven, formulated especially for men to hydrate, firm and help improve the appearance of wrinkles. 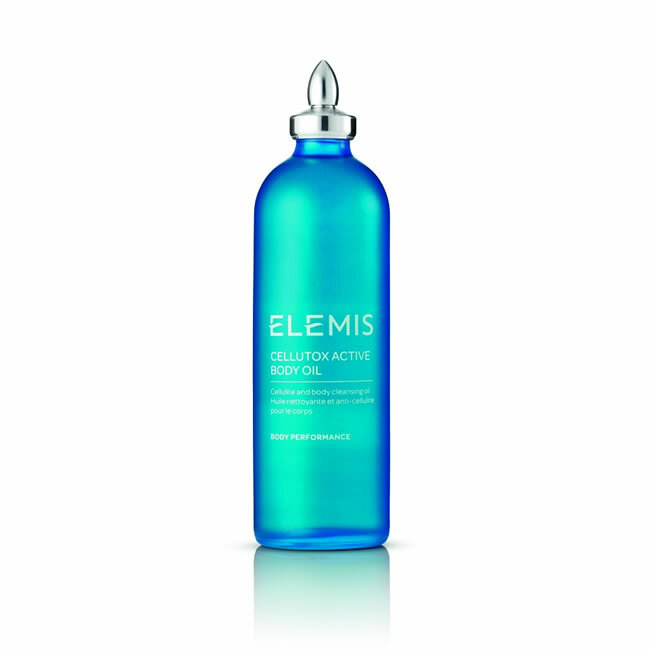 Elemis Cellutox Active Body Oil is a powerful synergy of Sea Buckthorn, Sea Fennel, Lemon and Juniper essential oils is the perfect body detox. Yes, flowers are pretty and chocolates taste great, but how about buying that special person in your life a Valentine's gift that will keep giving long after the plastic red roses in your favourite restaurant have been put away for another year? 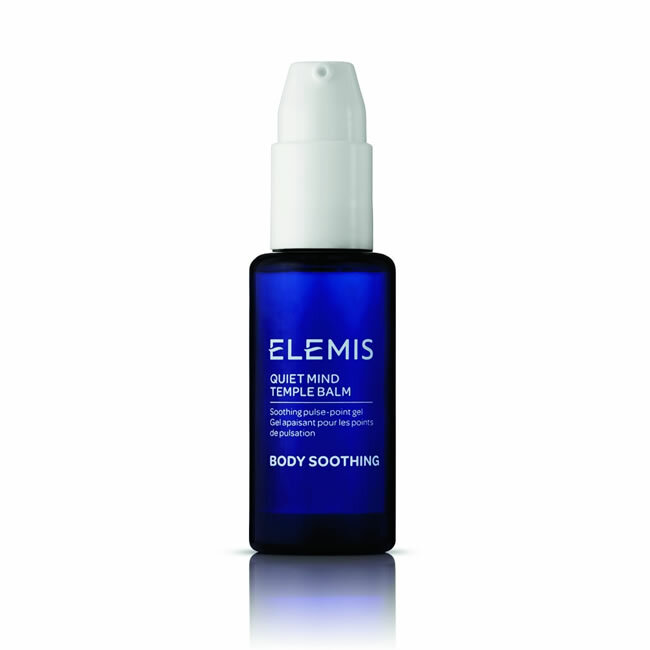 With busy lives becoming the norm, we think any Valentine would be delighted to receive the Elemis Quiet Mind Temple Balm. Made from a powerful blend of essential oils, this little bottle of love helps to promote harmony, tranquillity and relaxation. Whether this is used at home, in the office at lunchtime or during a yoga class, massaging a small amount of the balm into the back of the neck, ear lobes and temples can help bring things down a notch or two, making it easier to breathe and focus once again. Winter is the prime time for your heels to become dry and cracked. This is usually thanks to the combination of wearing boots and the cold weather, but whatever the cause it can be painful and unsightly. You don't have to wait until Spring, however, to get your feet looking and feeling better and we've got five tips which will help. Dry hair can be a real pain, especially at this time of year. The constant change of temperatures, from the cold outside to centrally heated houses combined with the need to use heat to dry our hair every time we wash it can leave our follicles feeling frazzled. 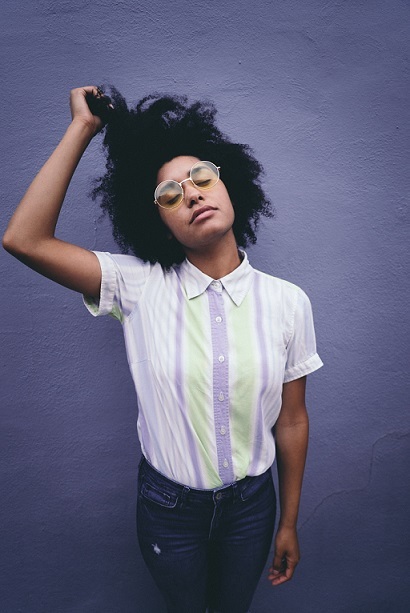 Today, we're looking at five ways to help you to combat dry hair and get your locks back to their luscious full potential.